1 – Have a plan. 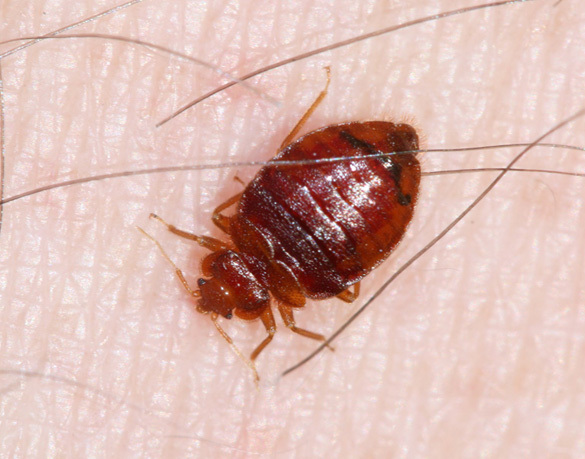 Just like every business should have a disaster plan for succession planning during the worst times possible, hotels, motels and bed and breakfasts need to be ready for bed bugs. Detail the daily, weekly and monthly cleanings and pest control services that have been provided to know how recently a room has been protected. 2 – Train your staff. 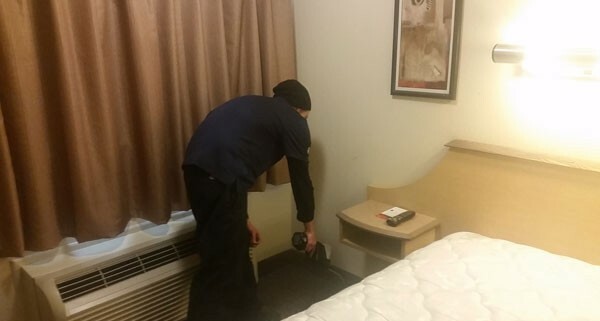 From housekeeping to facilities management to front office management, your staff needs to know how to deal with a bed bug infestation or even a report of one. Respond immediately to all requests by guests, move them to a new room and do whatever you can to eliminate their concerns as quickly as possible. The more you do at the moment they report it, the less chance you’ll ever hear of it on social media. 3 – React properly. 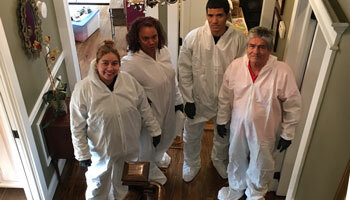 Remember that not only is a bed bug infestation or report affecting one room, it should be affecting several rooms. Consider the guests in the adjoining and above and below rooms, as well. Inform, relocate and pamper those guests the same way you did the first one. 4 – Be proactive. Hire a licensed Pest Management Professional (PMP) to regularly inspect and treat your entire facility. Using monitoring products is a proactive way to stay ahead of an infestation, and so is using strong natural products that are university-researched and proven to kill bed bugs, like EcoRaider. For more information about bed bug prevention, visit the National Pest Management Association’s protocol for bed bugs in hotels and lodging. 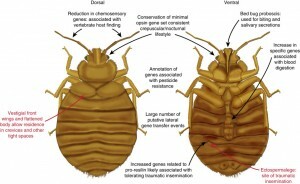 Researchers published an article this week showing that they have taken the first step towards identifying a bed bug’s DNA by developing a genome map. The researchers, who published in Nature Communications, followed bed bugs throughout the New York subway system and their findings were very interesting. 1 – Bed bugs are becoming resistant to pesticides so relying on the same formulation day in, day out may not work long term as many PMPs have thought. Researchers found that bed bugs are indeed developing a resistance to chemical pesticides. 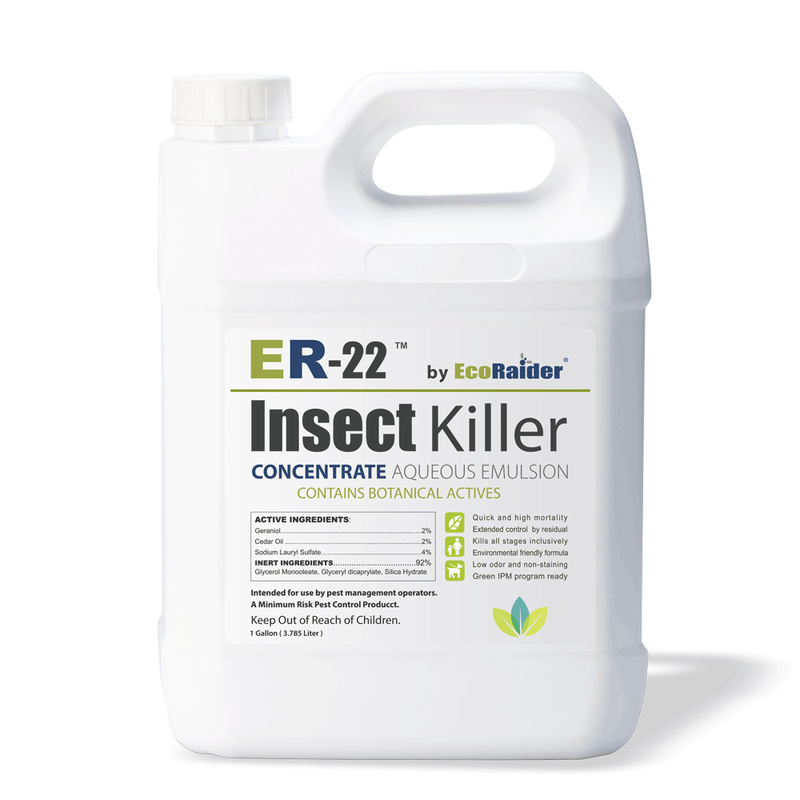 2 – EcoRaider, which is proven and tested, continues to remain very effective even against resistant bed bugs. EcoRaider is a green product and works with an entirely different mode of action that is unlike traditional pesticides. In addition to being effective, EcoRaider also is a product that is safe for using around children, doesn’t contain any signal or caution words, and it doesn’t stain mattresses or linens. 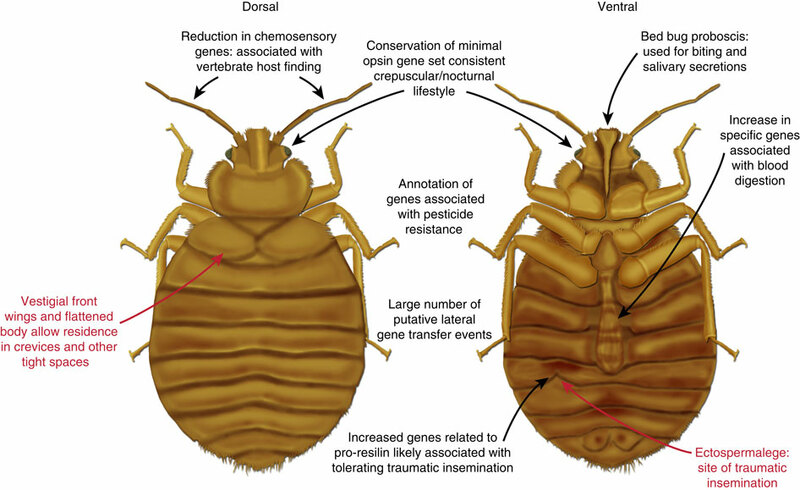 To read the full research article about the bed bug’s genome map, visit the Nature Communications’ website.